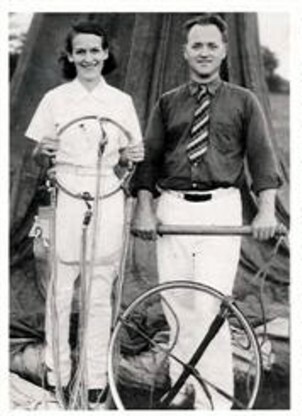 Warren "Speck" Allen and wife Pearl Graves Allen. He was named for his dad, the original Warren "Speck" Allen who was son of Comfort Allen. Click to view Warren Allen Sr, and Jr. family Genealogy!